First off, let us answer the question of what is arugula. Arugula, also known as the garden rocket, is a nutritious leafy vegetable. It is used in a variety of recipes that are spicy and pepper flavoured dishes. It is known for its good taste and is included in salads due to its aromatic flavour. The arugula leaves are also known to be a good source of essential nutrients. Health benefits of arugula result from the good presence of the different vitamins and minerals. Here we will discuss few of the health benefits associated with this vegetable. This leafy and green vegetable is enriched with major nutrients which cannot be matched by most of the vegetables. A number of people are concerned about the calories they consume while eating their favorite vegetables. They prefer salads to a fuller meal. Due to the lesser calorie content in arugula, they can opt for this vegetable in the form of a dish or even in salads every day. 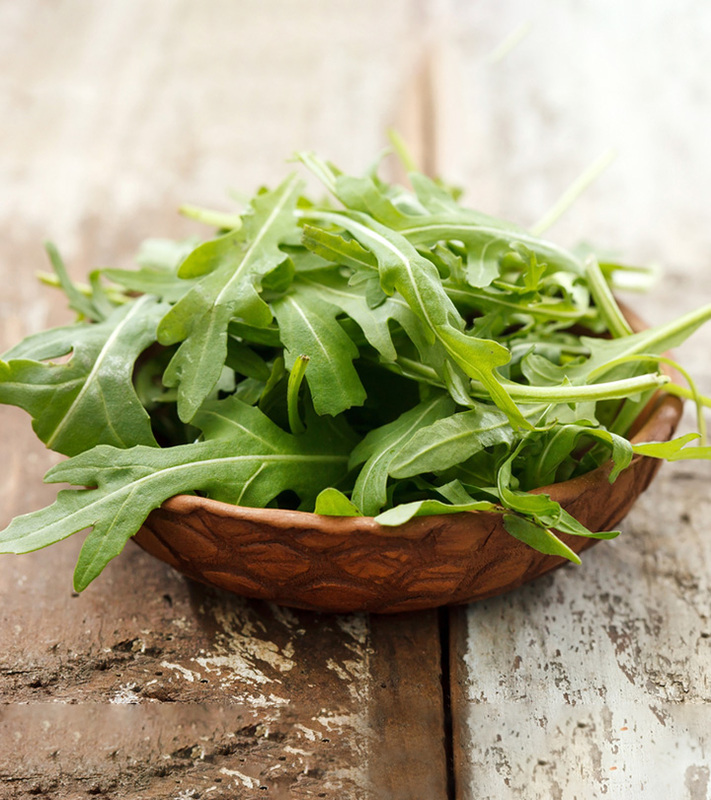 Arugula has a high proportion of fibers that are known to aid the process of digestion in the body. These fibers benefit the metabolism in general with the digestion process being taken care of. Arugula is well-known for this benefit for which it is highly recommended by doctors. The cancer-causing agents are given a run with the rich, free radical inhibiting antioxidant properties of this vegetable. Arugula, if consumed even in the quantity equal to a cup on a daily basis, can give some good benefits to a pregnant woman. Its folic acid content helps prevent neural tube defects in the baby. Arugula is also known for the presence of some important vitamins like thiamine, niacin, Vitamin B-6 etc that help promote optimum body health. Vitamin K is present in arugula in a good amount which gives the bones of your body all the benefits of strength and formation. The Vitamin K content of the vegetable also assists in the production of Alzheimer’s disease drugs and in the absorption of calcium. Arugula is known to be rich in Vitamin A. Hence, doctors recommend its intake to those patients who need help with the treatment of diseases related to the lungs, skin and oral cavities. This vitamin content is known to boost overall health by the antioxidant activity that it brings about. 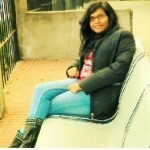 Some diseases like muscular degeneration and cancer can be controlled. 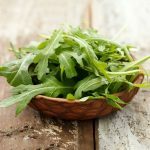 In about 2 grams of a serving of arugula there are 0 gram of calories, 0 gram of cholesterol, 0 gram of fat and 1 mg of sodium. The protein content is about 0.1 gram and other nutrients like calcium, iron, magnesium, phosphorous and Vitamins A, C, D, E and K are in good proportions. So, do you plan to include arugula in your diet? Share with us. Stay fit, stay healthy!